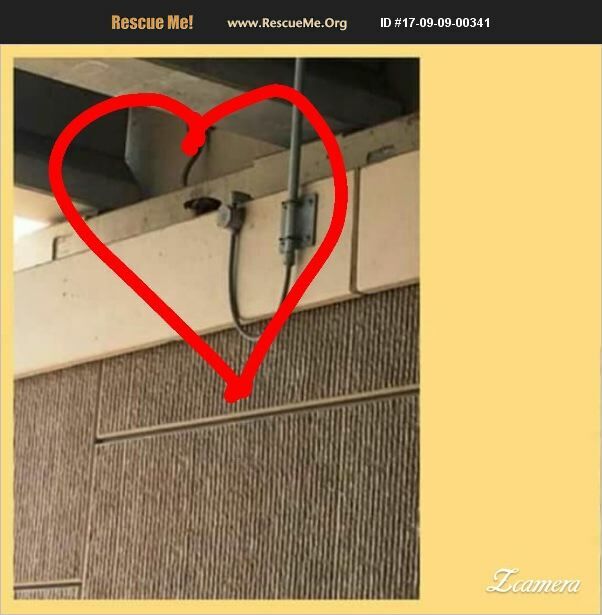 Found under George Bush turnpike , this young man is being worked with and evaluated. He is still lil shy to strangers at first but making small improvements now. Crate trained and being worked with on leash. Only about 25 lbs very small Shepard type mix.